The precision machining and available capacity offered by our 13 Okuma lathes and mills set us up as the premier small to medium-size tool shop. With work envelopes ranging from X- 26 in, Y-16.5 in, Z-18 to X- 59, Y-26, Z-26 we are able to serve a diverse range of customers, products and material types. Both 3 and 4-axis machines are available to provide the consistency and repeatability our customers expect. 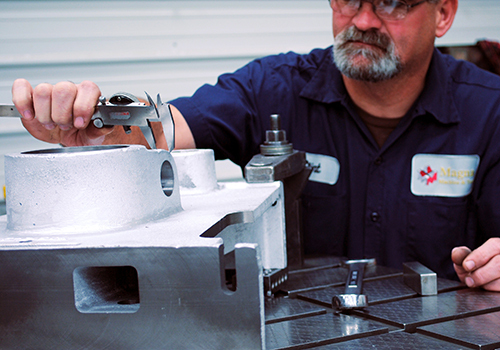 From 1 piece to much higher quantities, for unique repair work and repetitive component orders – we are equipped to serve your needs. Our team of craftsmen have more than 600 years combined experience in the machining trade and for them, no challenge is too big or too small. 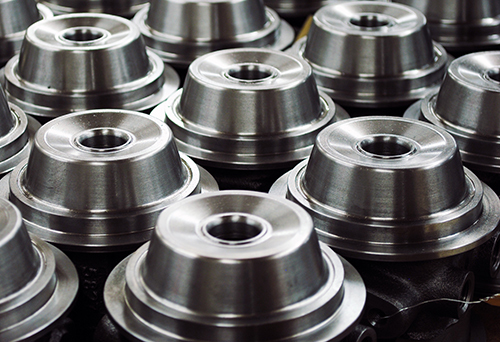 Most machine shops won’t touch this stuff but at Magna, we welcome it with open arms. 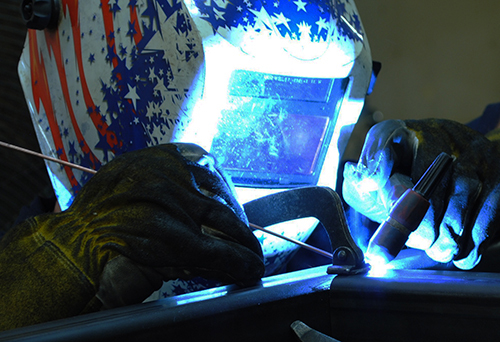 We find the challenges of repairing old reliable or discontinued machines a specialty of ours. Often times, the parts needed to get a machine up and running again can’t be found. No problem for Magna. We have the knowledge and experience to make the part, install the part and get your machine up and running again-like new. 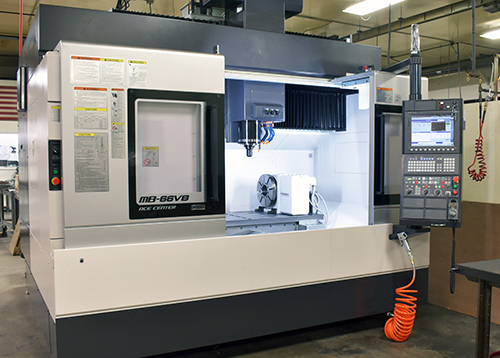 Magna Machine & Tool continues to add equipment as necessary to serve our customers. 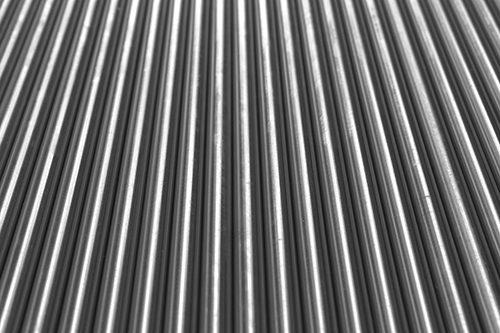 From CNC Lathes and Mills to Grinders, Inspection Equipment Software and everything in-between, our commitment to offering relevant services with today’s standards for highest-levels of quality and service drives our equipment purchasing decisions. To see a complete listing of our equipment, click here.